Locate and connect with face-to-face services using our service finder. Not sure whether you need help? Try our online self-assessment. 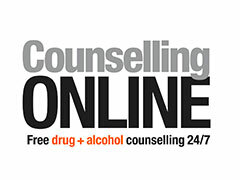 Online counselling - get started. Our counsellors are professionally qualified and trained to work across a wide range of alcohol and drug problems. 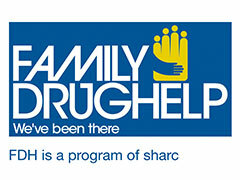 Services are available to anyone in Victoria affected by an alcohol or drug problem. Coping with a drug or alcohol problem on your own is difficult. Our counsellors can help you put a plan in place and give you techniques to manage a change for the better. 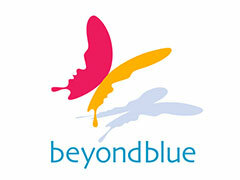 If you need more dedicated support, we can refer you to a specialist alcohol and drug service. Alcohol and drug problems can be the source of many relationship problems. DirectLine can provide advice on how to manage your alcohol or drug problem, and also refer you to specialist relationship and family support services. If you’ve had regrets about things you’ve said or done while drinking or using drugs, it may be an indicator that you need some help. 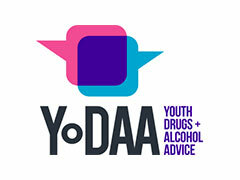 Talk to a counsellor about your drug and alcohol use and help take stock of your situation. Alcohol and drugs can take a toll on your mind and body. If you’re not feeling healthy or have medical problems relating to you drinking or drug use, we can connect you with a support service that’s right for you. 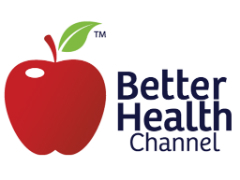 The Better Health Channel The Better Health Channel provides health and medical information that is quality assured, reliable, up to date, easy to understand, regularly reviewed and locally relevant.